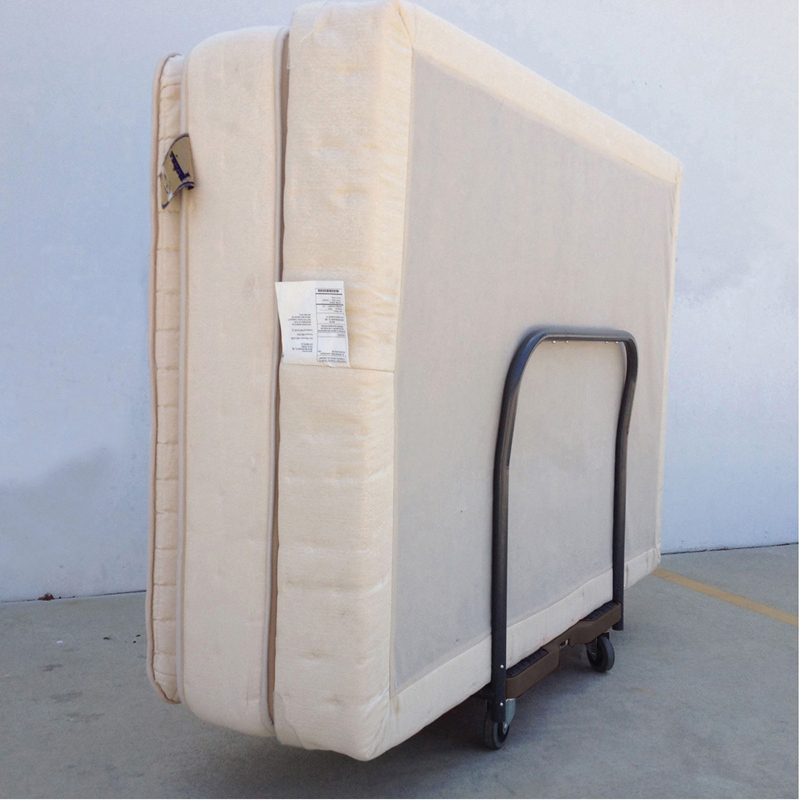 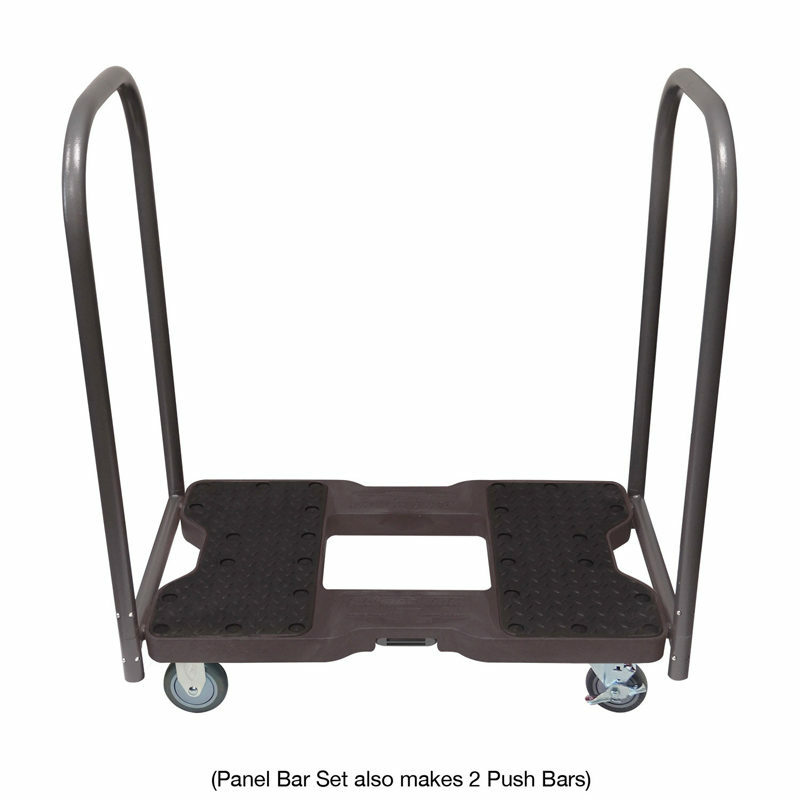 Includes 1 Dolly, 1 Panel Bar Set. 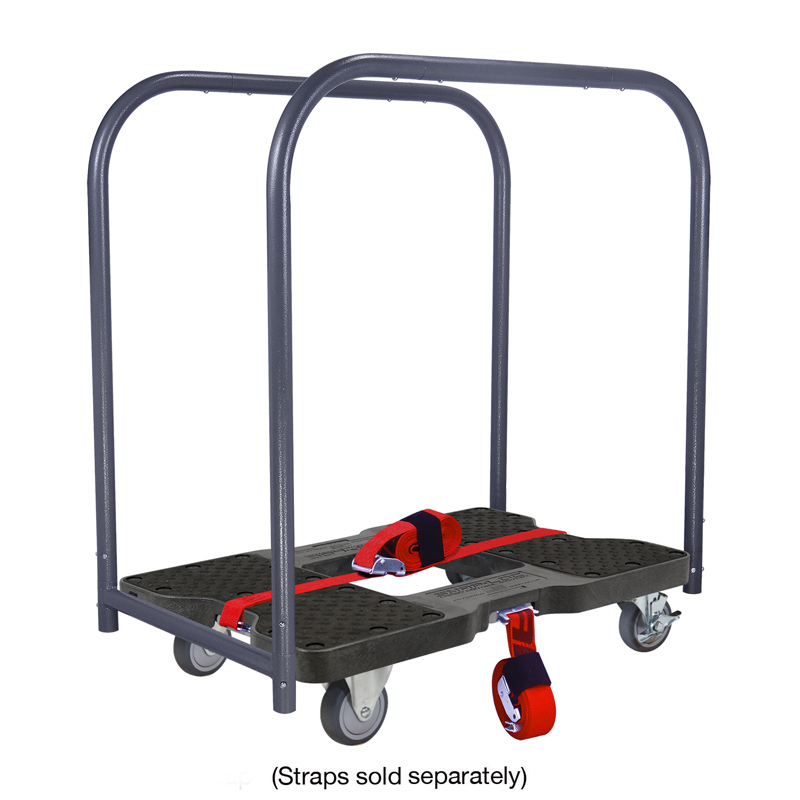 “Safely Moves More in Less Time” with easy rolling 1,200 pound capacity, removable Panel Bars and optional E-Strap safety attachment! 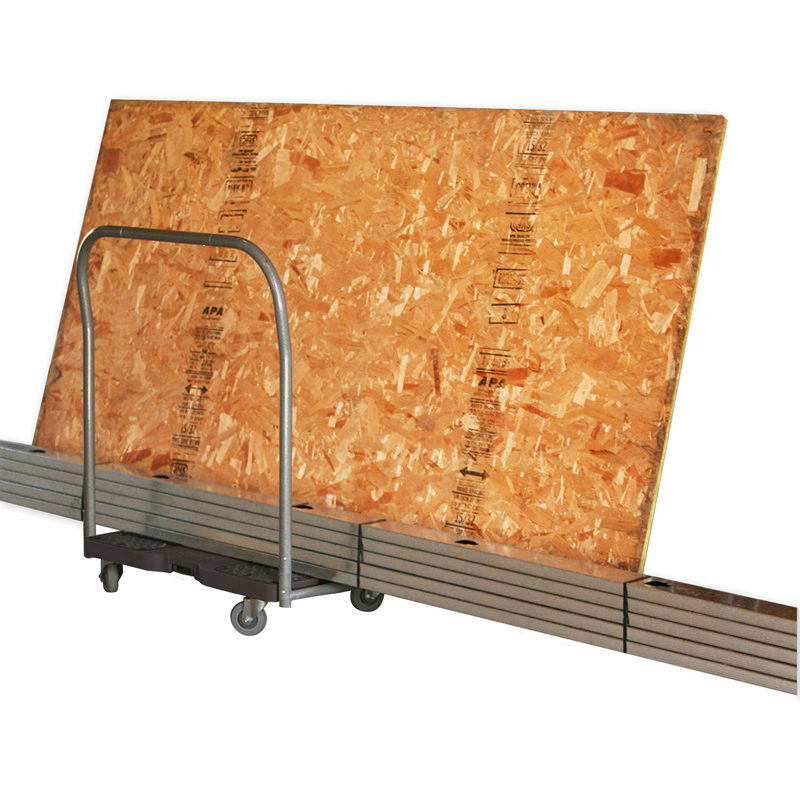 Bars provide the leverage needed to safely push and pull loads up ramps, curbs and steps reducing the risk of back injuries from having to bend over and lift. 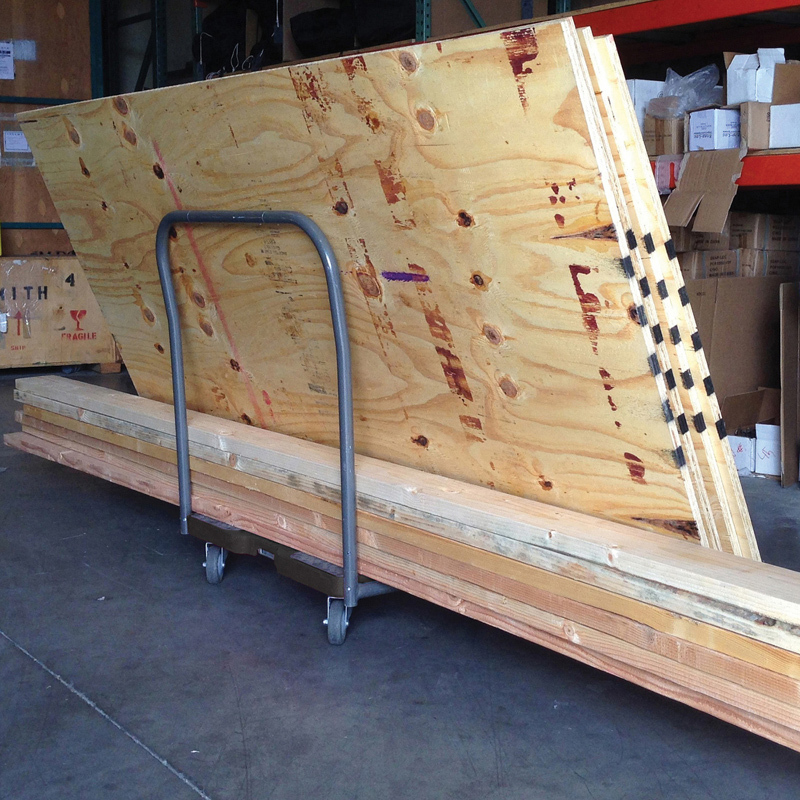 USA built lifetime quality saves you money by eliminating the need to constantly replace junky equipment! 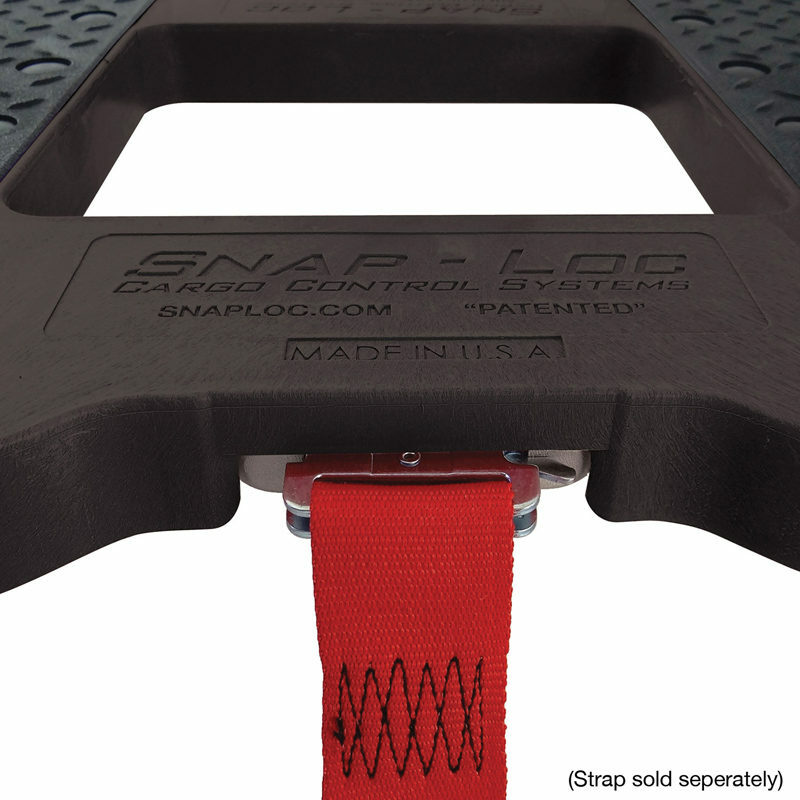 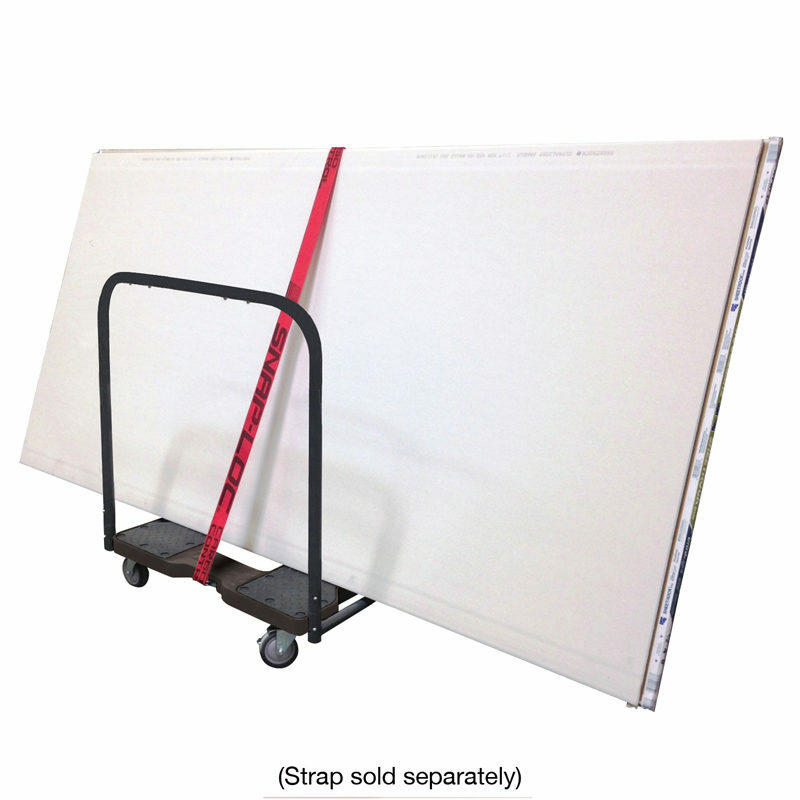 Integrated steel frame has 4 built in “SNAPLOCS E-Track Singles” to safely tie down professional movers Logistic E-Straps. 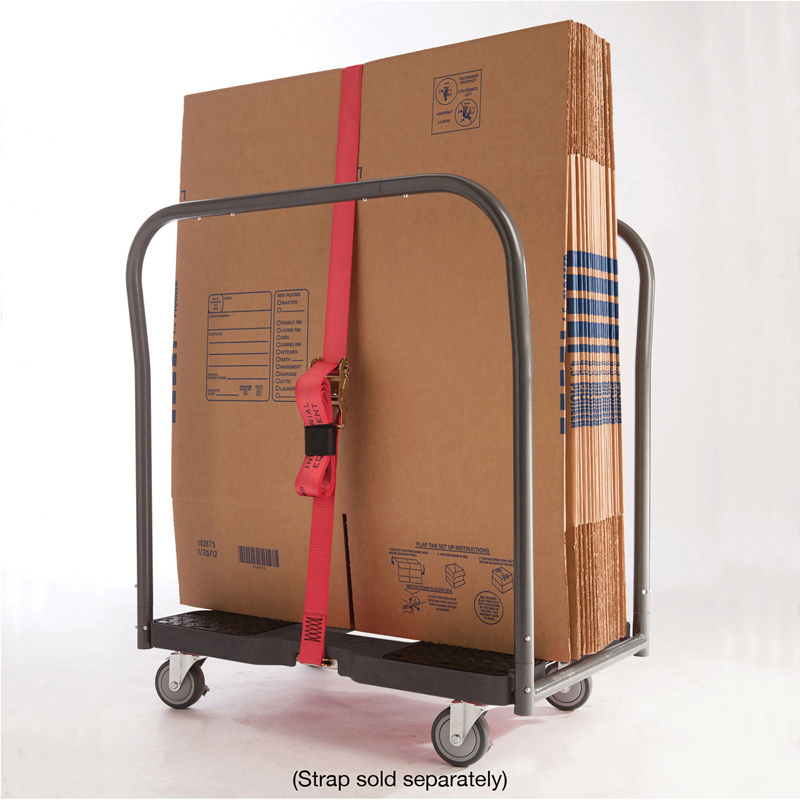 Optional E-Straps safely contain more items on Dolly and can be used as handles to easily control the load. 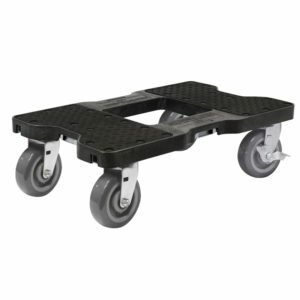 Casters have non-marking airless 4″ inch thermoplastic softer rubber wheels for rolling over softer interior flooring. 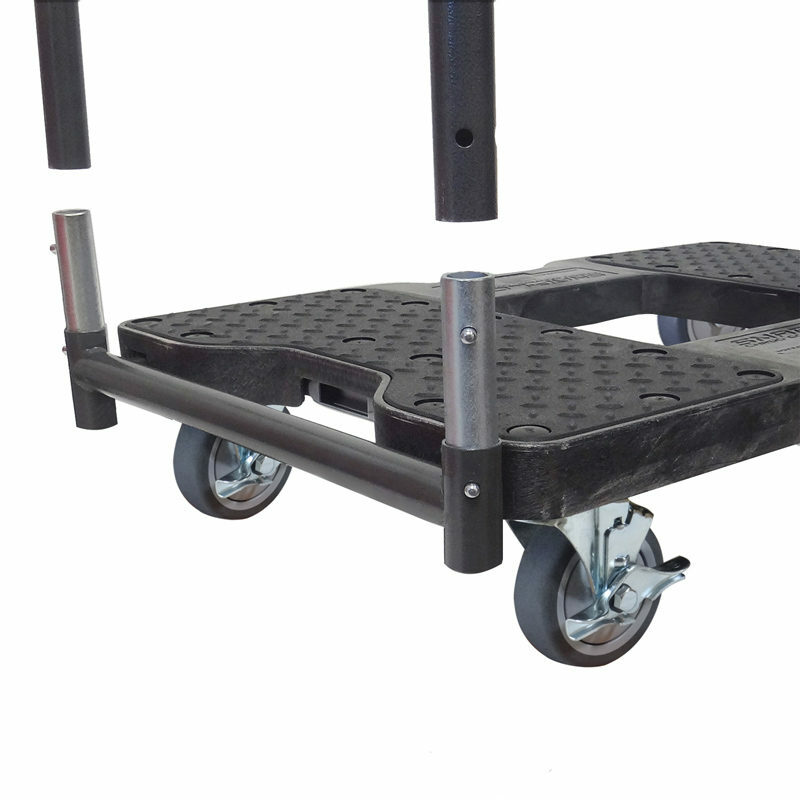 2 fixed rigid casters for easy directional steering and 2 swivel-brake casters that can lock in place on unleveled ground. 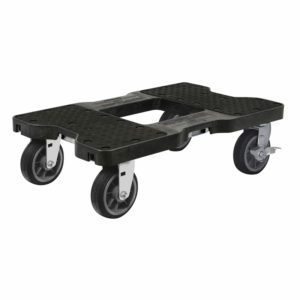 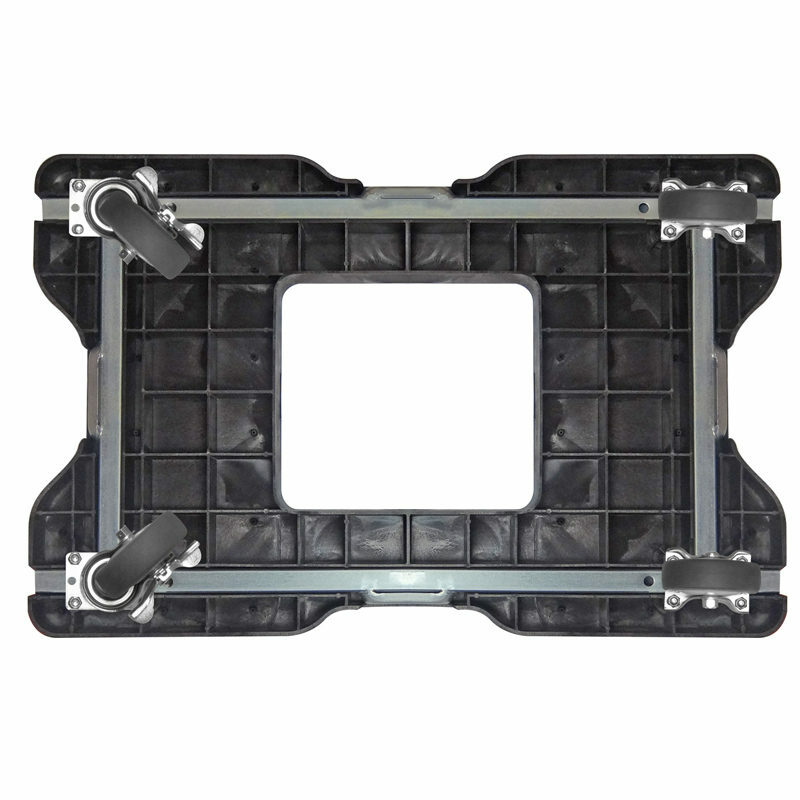 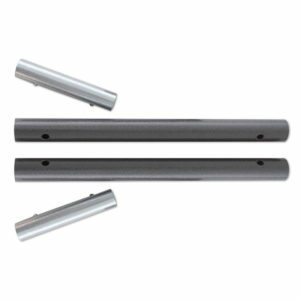 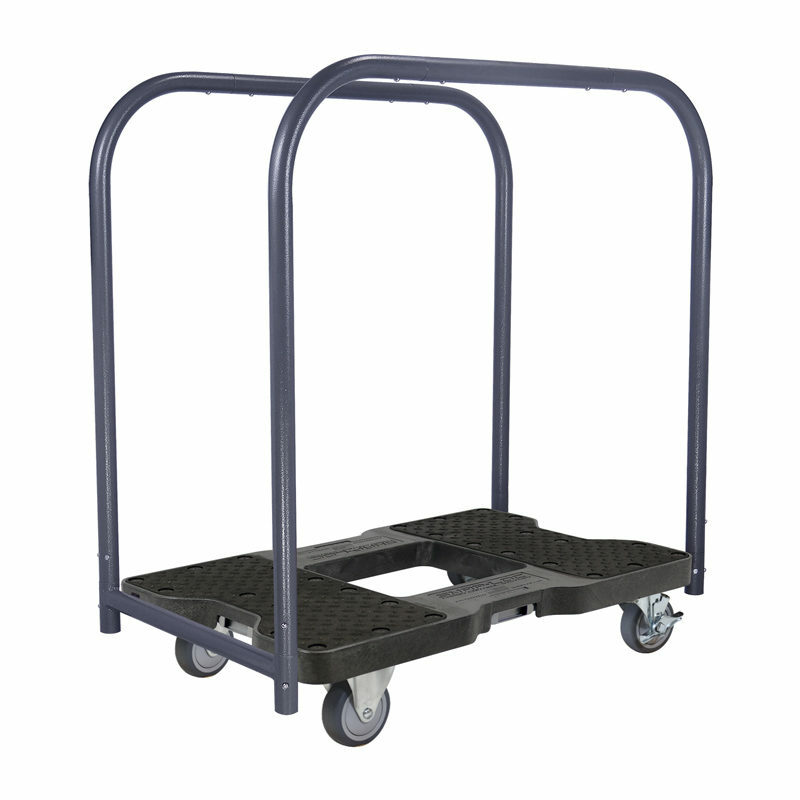 Industrial strength structural polypropylene flat deck and large grip pads secure cargo in place and 1-1/4 inch thick steel bars. 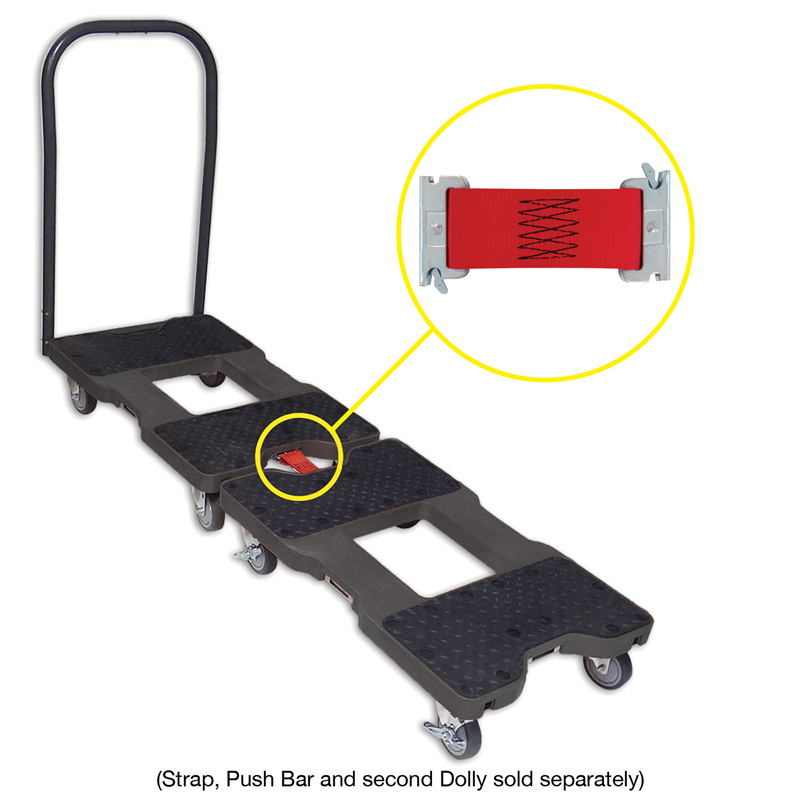 If you want all 4 casters to spin, order the Dolly without bars and order the Push Bar or Panel Bars separately. 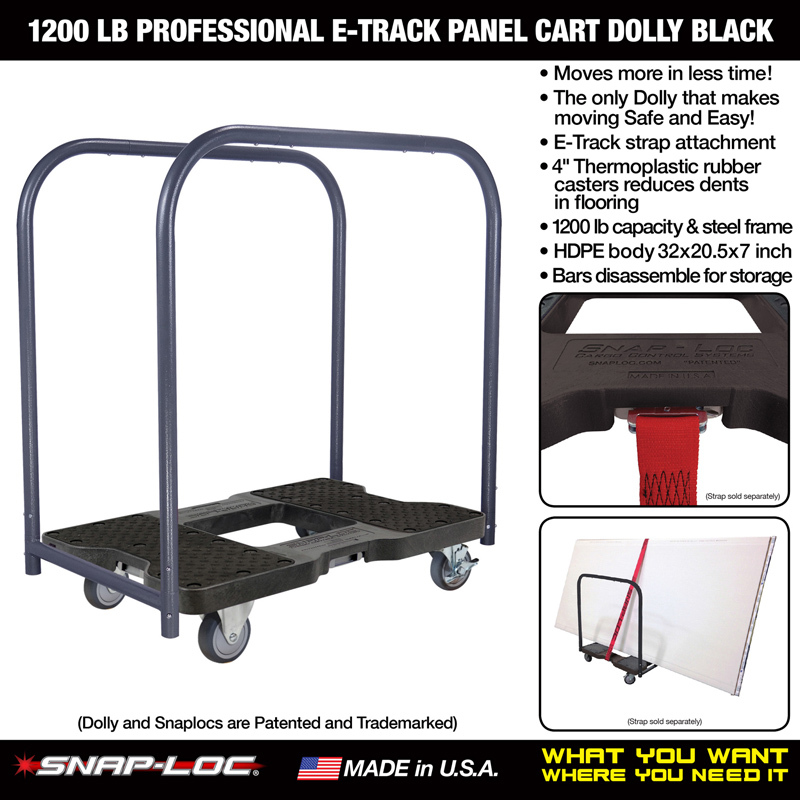 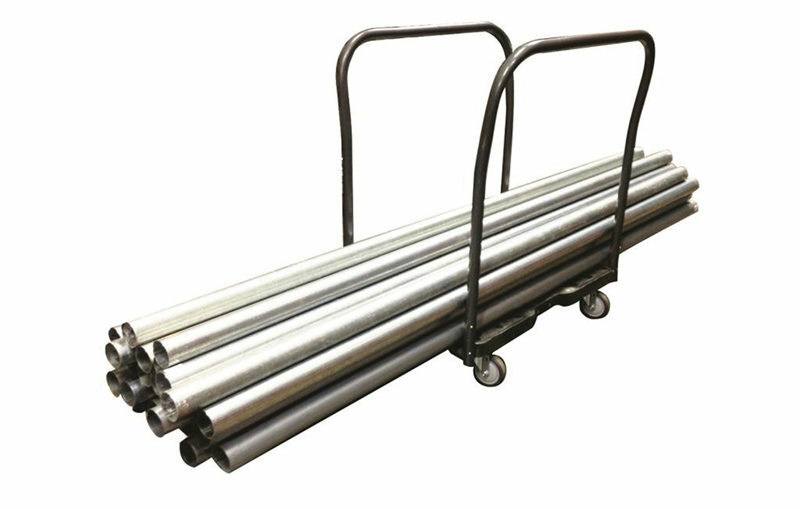 Perfect size to fit through doorways, transport in vehicles and stow away in a small space 32 inches long 20-1/2 inches wide and 7 inches tall (with bar on 35×20.5×38 and space between bars is 17.5).